This is Collection's oil-free 'Ultimate Wear' concealer, promising to conceal flaws, imperfections and blemishes for up to 16 hour wear with no transferring for long lasting coverage. As you can see it is a doe-foot applicator which will be hated by some, but as far as I'm concerned you can overcome and adapt by applying to your hand and then your face if you're concerned about bacteria because this product isn't to be missed out on purely because of its applicator. My thoughts: I've tried lots of high end concealers, none of which even come close to being as good as this and most are at least 3-4 times more expensive. The creamy consistency of this conceal means that it's perfect for blending into all different areas of your face; I use it for blemishes, under my eyes and also to highlight and contour my nose. 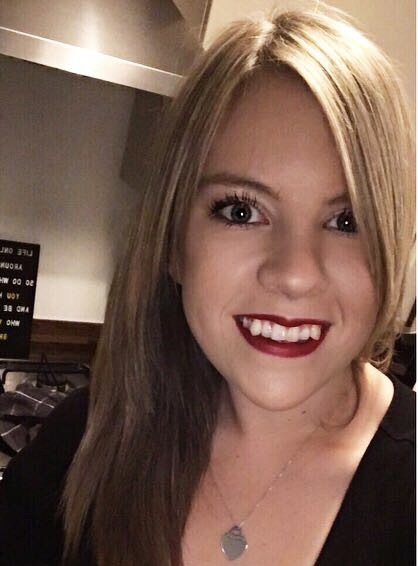 I use the lightest shade which is 'light' because I find this is the best match to my skin even if it is a little on the light side; the ever so slightly light shade makes it even better for concealing dark under eyes. The shade selection on a whole isn't great with only 4 choices and I would recommend swatching and buying in store rather than online if you're unsure of your shade because the shade names aren't very useful in describing (but then, who does describe shades well?). It never cakes but always gives great coverage; the high end concealers I have tried have tended to cake on the dry parts of my face. For me, the '16 hour wear' claim isn't true, I generally get around 4/5 hours wear out of this even with powder but I do touch my face a lot and I have oily skin in parts. I find the doe foot applicator absolutely perfect, I just dot it where I need it and blend with my fingers; you can see me applying it in my minimal makeup for blemished skin video. And finally the price is a massive plus for me, I'm never worried when I run out because I can always afford to repurchase it! No doubt I will try other concealers in the future but I believe that I will always come back to this one when all else fails. Have you got a 'holy grail' concealer? so many people love this! 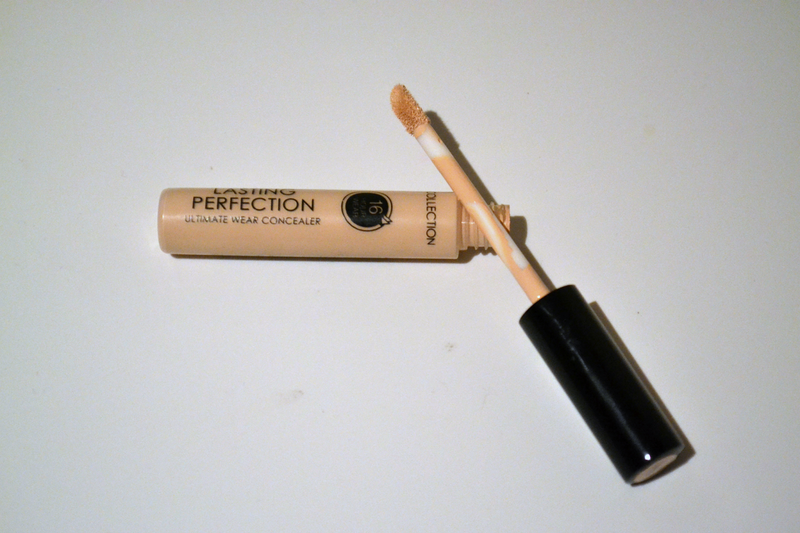 its not a bad concealer, but its just not as amazing as people say! I was always sceptical about this concealer up until I actually tried it out. 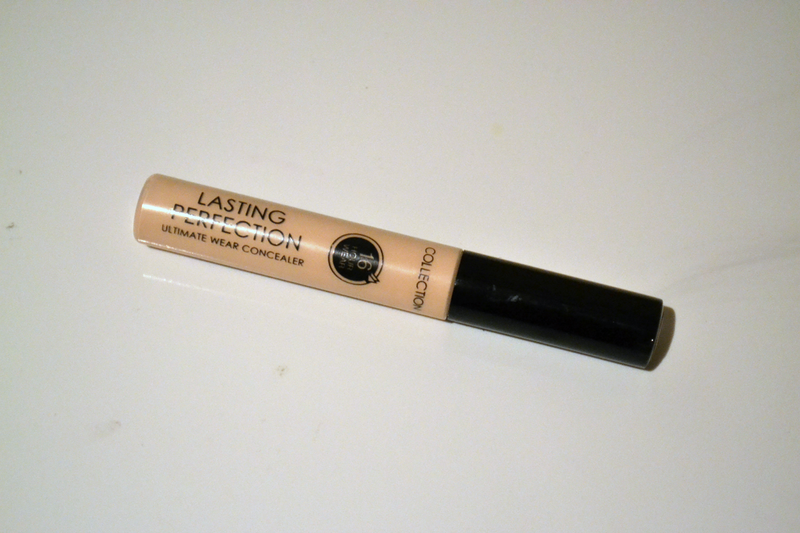 It is amazing for it's price as I've rarely found concealers that work well for me! This is my holy grail concealer too! I think it might be the only product in my collection that I could deem a holy grail. I must be on about my 10th tube of it now! I'm currently using Bourjois Light something or other concealer (in a round pot, I'm not so good with names). It's pretty good but has a very thick consistency... anyway, it's on the way out and I have heard some brilliant things about this one. I will be giving it a go after this in depth review. Many thanks!